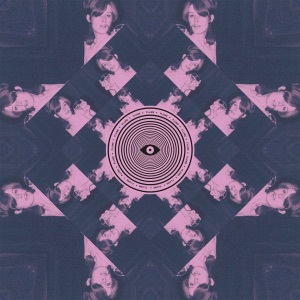 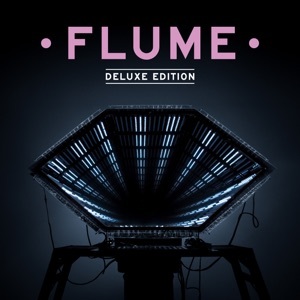 Hi This Is Flume (Mixtape) by Flume Album - Musicazon! 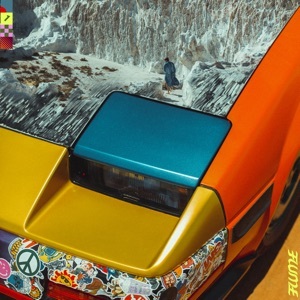 Flume is a pioneering electronic producer, admired for exploring and melding complex sounds and making them sound like they've always existed. 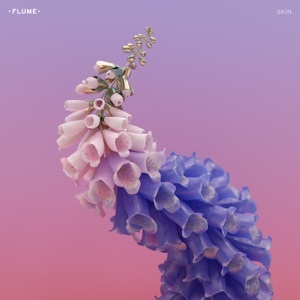 Hi This Is Flume (Mixtape) album reviews are being updated..